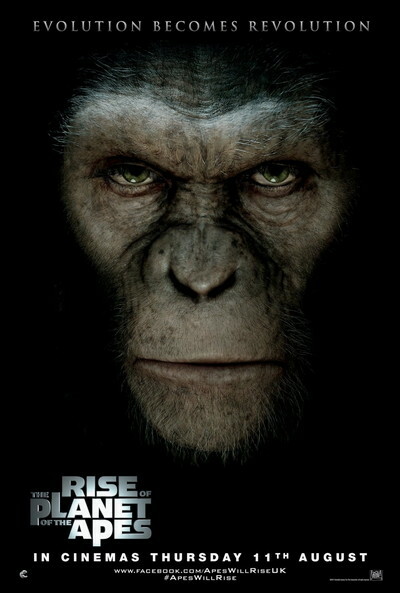 Story: Rise of the Planet of the Apes, a completely new take on one of the most beloved and successful franchises. Oscar-winning visual effects house WETA Digital - employing certain of the groundbreaking technologies developed for AVATAR - have rendered, for the first time ever in the film series, photo-realistic apes rather than costumed actors. This is an origin story in the truest sense of the term. Set in present day San Francisco, the film is a reality-based cautionary tale, a science fiction/science fact blend, where man's own experiments with genetic engineering lead to the development of intelligence in apes and the onset of a war for supremacy.